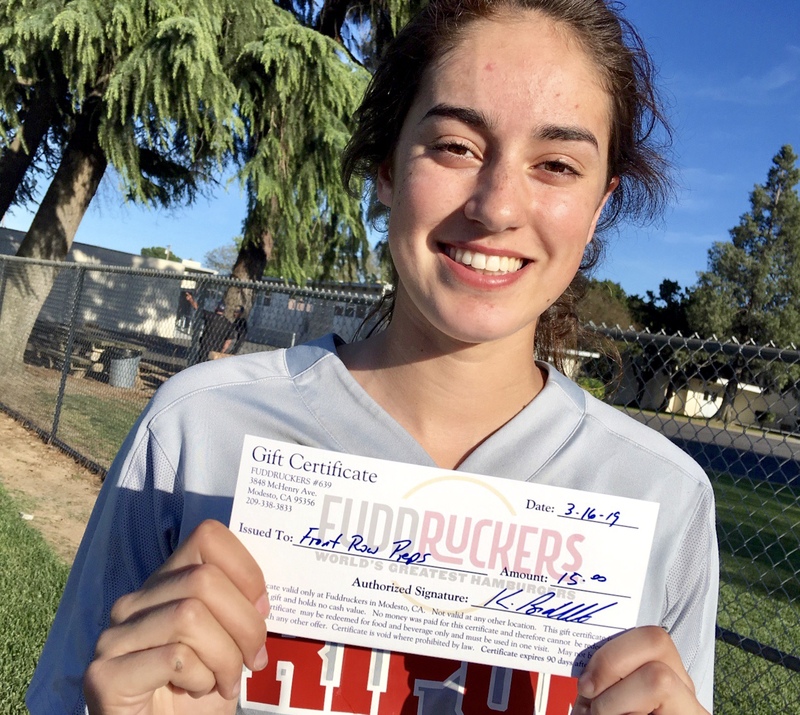 Waterford junior Tawni McCarty struck out 14 batters in a three-hitter against Ripon Christian. 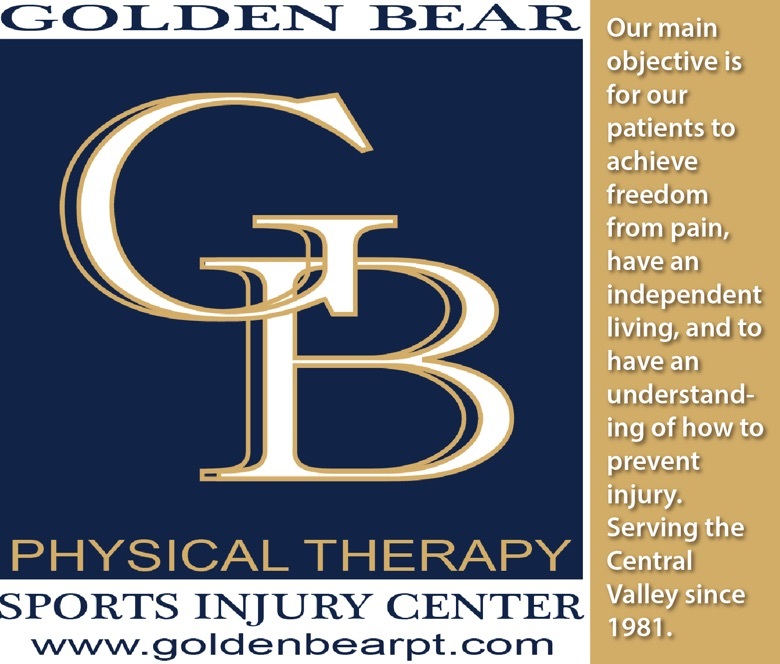 Editor's Note: Comprised of teams from the Central California Athletic Alliance, Mother Lode League, Southern League and Trans-Valley League. Last week's ranking and current record in parenthesis. Records as of Sunday, March 24. 1. (1) Ripon (9-0): The Indians' record-setting power surge to start the season continued last week in a 17-6 victory at Tokay. Ripon clubbed seven doubles in a convincing win over a large-school opponent, and then followed it up with a Trans-Valley League win over Hughson. 2. 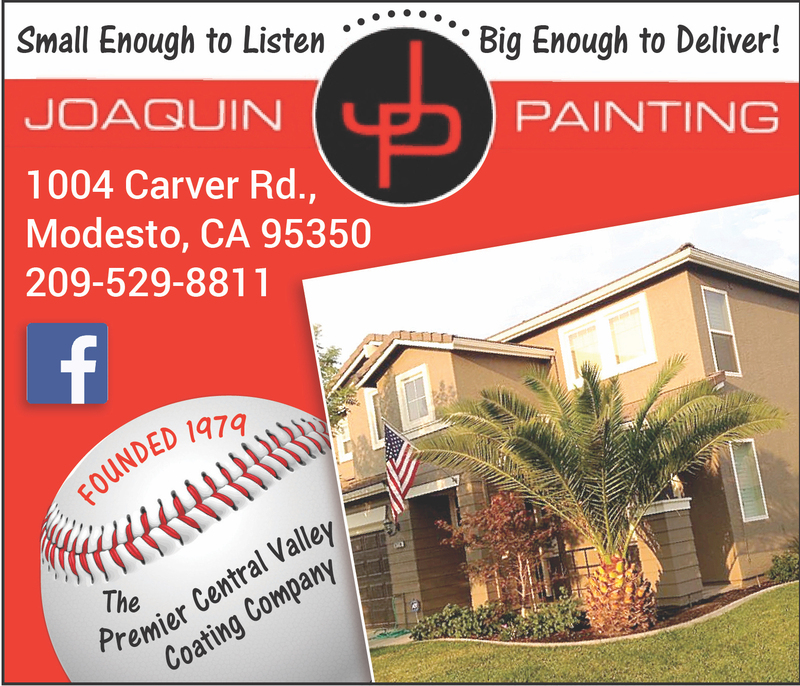 (2) Escalon (5-5-1): The Cougars bounced back from an extra-inning loss to top-ranked Ripon with a 5-4 victory over Hughson. 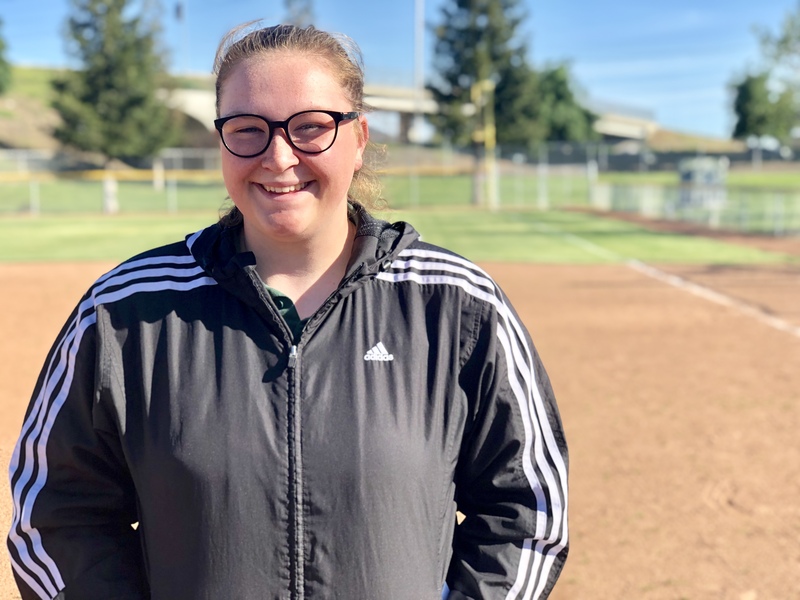 The two-time defending Sac-Joaquin Section champions haven't hid from anyone this season, and that trend will continue Monday with a home game against large-school No. 2 Golden Valley and arguably the top pitcher in the southern half of the section, Marissa Bertuccio. 3. 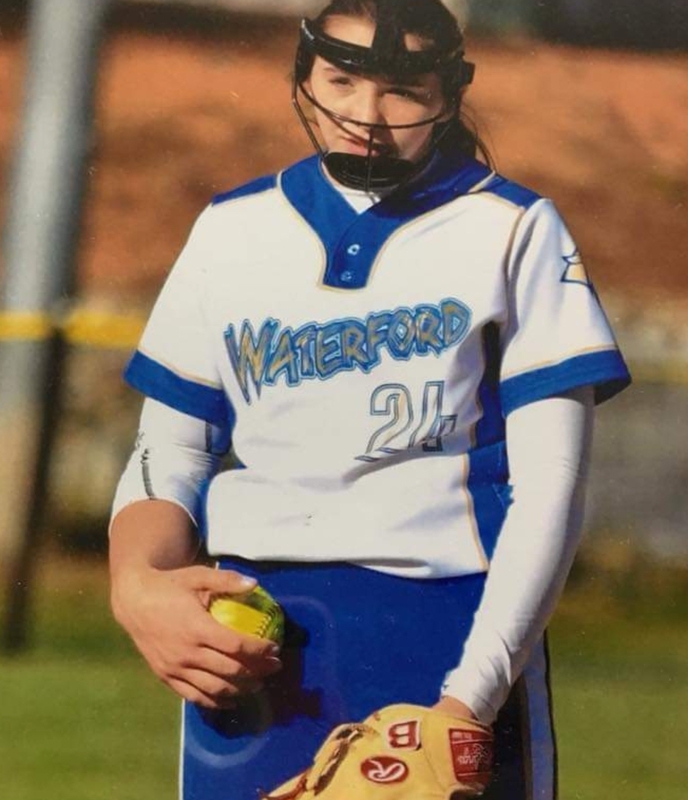 (4) Waterford (8-1): Junior Tawni McCarty, who is committed to Stony Brook University in New York, pitched the Wildcats to a big Southern League win over Ripon Christian, 3-2. McCarty gave up just three hits, offsetting five walks with 14 strikeouts. Sandwiched around that win were runaway victories over Gustine and Delhi. 4. (nr) Hilmar (10-1): The Yellowjackets are one of the hottest teams in the southern half of the section. Hilmar has won 10 straight, including comfortable wins over Riverbank and Livingston. The schedule stiffens, though, with games against Escalon (Wednesday), Mariposa and Ripon on the horizon. 5. (nr) Ripon Christian (6-3): For the first time since Lenny Rizzuto took over as coach (four years), the Knights conquered Mariposa, the resident Southern League champion. Elizabeth Thomas smacked a two-run home run as Ripon Christian roared to an 8-4 victory. Thomas was 4 for 4 with four RBI. "It was spectacular. It was a great feeling," Rizzuto said. "The girls have been (beaten) by them for a long time. A lot of the games were 10-run ruled while we were growing this thing." 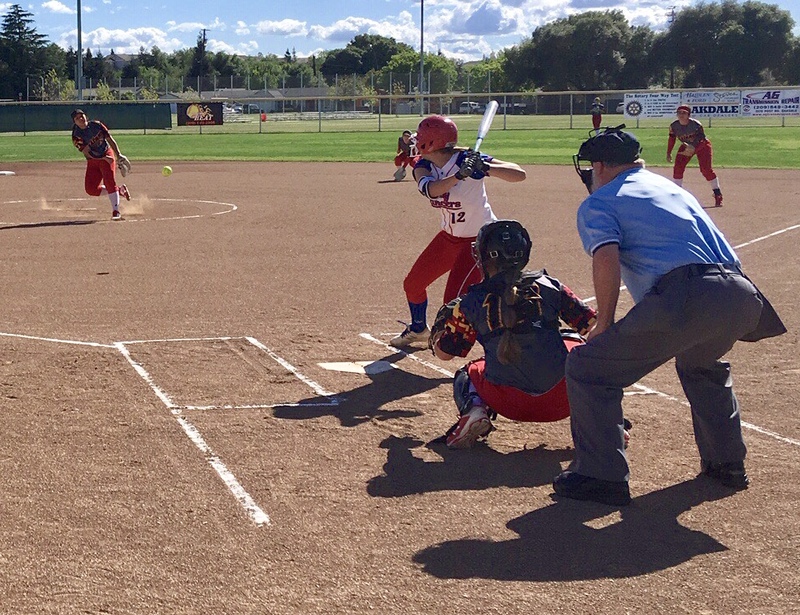 Where does Oakdale softball rank among the state's best? 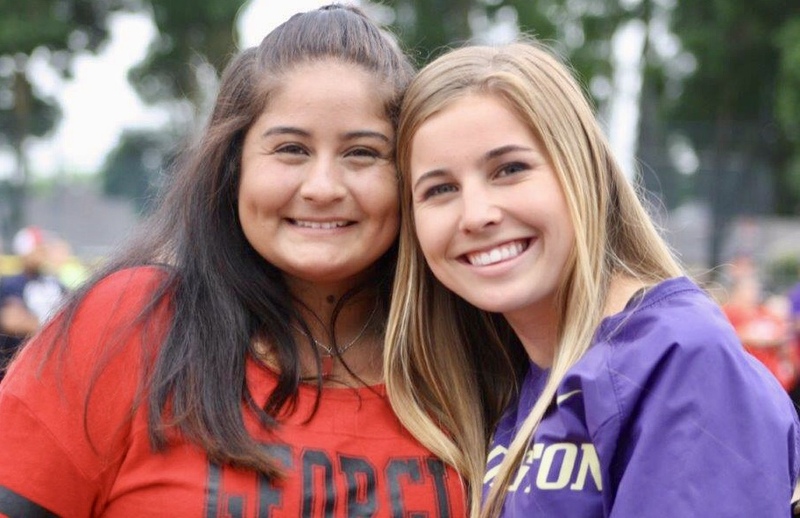 Softball slugger Thomas has become the region's 'Big Hurt,' leads in hits and HRs.